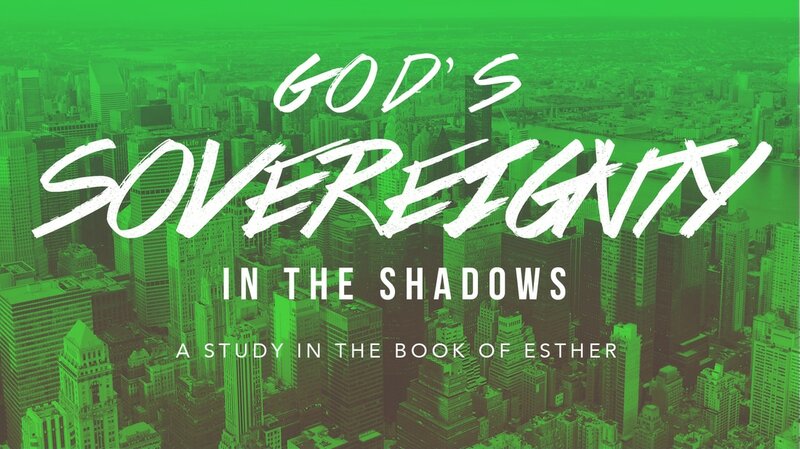 God is always sovereign in the shadows. In this midst of difficult world events, personal sin, and unexpected circumstances, God is always working in the "background" of our lives. We need to come to trust that God is always sovereignly working at all times! If you would like to hear our Single Focus sermon series on this topic, click here.